These first apps are the result of a project called the App Runtime for Chrome (Beta), which we announced earlier this summer at Google I/O. Over the coming months, we’ll be working with a select group of Android developers to add more of your favorite apps so you’ll have a more seamless experience across your Android phone and Chromebook. 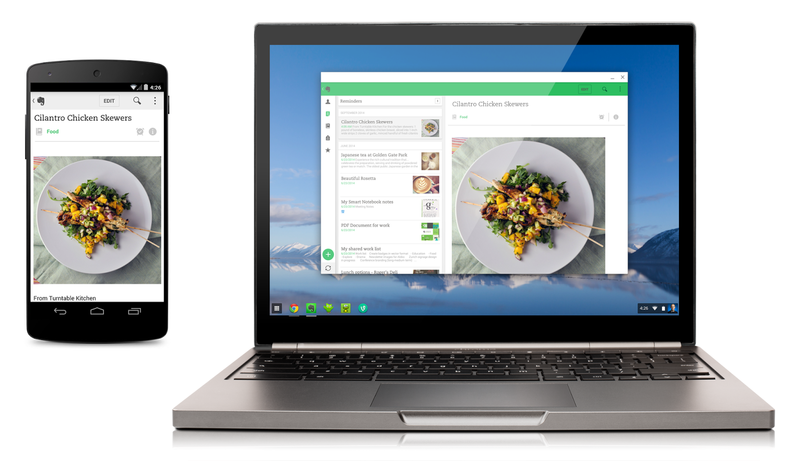 In the meantime, please tell us which of your favorite Android apps you’d like to see on your Chromebook.